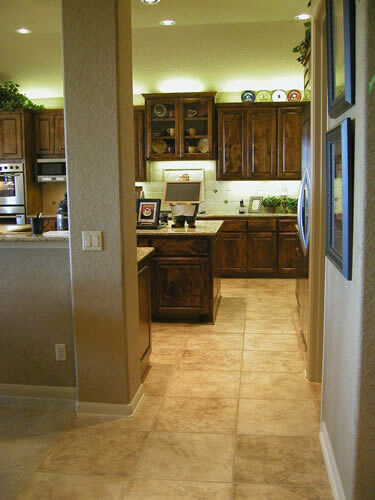 San Antonio Residential Kitchen and Bath Remodeling -Shelly Flooring Inc. 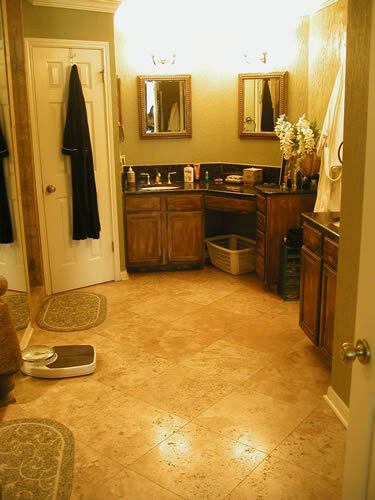 Many savvy homeowners have relied of Shelly Flooring Inc. for Kitchen and Bath remodeling in the San Antonio area. Remodeling your home is an investment that will add real value to your home. Choose a company in San Antonio with over 15 years experience in proven customer satisfaction.